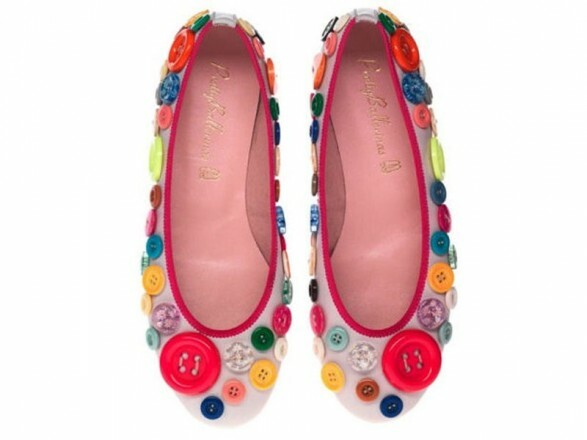 PrettyBallerinas, Spanish brand known worldwide for its irresistible shoes without heels, shoes, presents the collection Spring Summer 2012 with some new entries such as moccasins and shoes with straps “t”. Are colors But the real stars of the collection that looks like an explosion of joy, shades and designs that combine flair and originality, and contrast with new materials such as experiments are capable of expressing femininity with a retro flavor. Start with tones of exotic bazaars of Istanbul and Tel Aviv, with floral details and the soft suede, then switch to the suggestions with the marinade and blue and white striped patterns and quilted it comes to models with more valuable Swarovski crystals and rock inspirations. The classical models are embellished with round toe, and they also adopt a shower of colored dots, or dual-color combinations, ’50s revival details or a myriad of colorful macro and micro buttons. 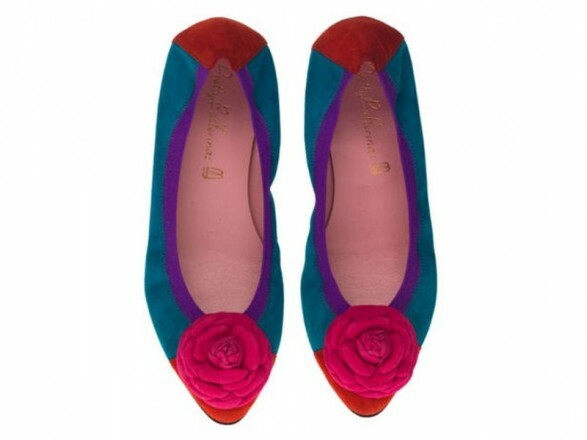 In addition to Classical dancers the brand Menorcan PrettyBallerinas aims for the season Spring Summer 2012also soft suede loafers in shades of blue, turquoise and yellow mums is available for both models for the girls and with straps to “t” suede apple green or orange with a big bow bon ton.